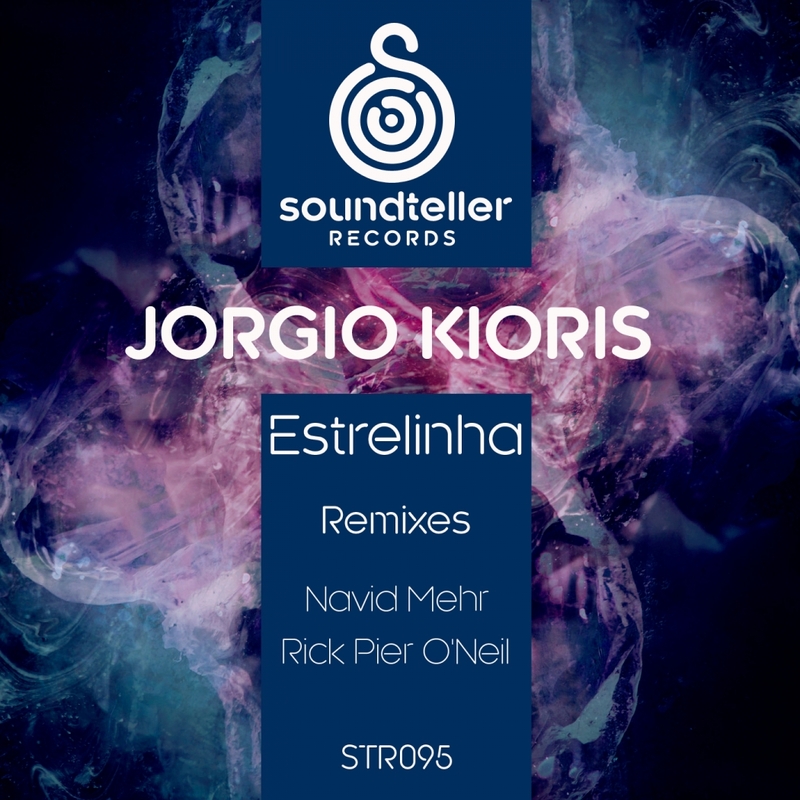 The latest release on Soundteller Records welcomes Jorgio Kioris to the label for his debut single. The Deersky owned imprint has been on an incredible run the last month, a single from Roger Martinez has proved to one of the labels most monumental releases and a recent remix from Greg Benz and Chris Micali is a nice tip of the cap to the golden era of progressive house. This week sees the label welcoming Bloque Music festival owner and founder Jorgio Kioris to the label for his much anticipated debut single alongside remixes from Navid Mehr and Rick Pier O’Neil. Much like Soundteller, Jorgio has had an incredible (calendar) year. A joint single with fellow Greek artist Simos Tagias started the wave of momentum. Released last August on Replug Records, the track ‘Exist’ received a remix from label boss Cid Inc and proved to one of the summer’s strongest releases. Subsequent solo productions for Balkan Connection and Superordinate Music along with a gigantic collaboration with Dousk has made Jorgio one of the fastest rising stars in the progressive underground. His Soundteller debut has been much talked about in recent weeks and certainly doesn’t disappoint, and might be Jorgio’s finest solo production to date. Known for his warm, groovy style, ‘Estrelinha’ comes across like a deep summer dream. Filled with gorgeous textures and atmospheric motifs, it’s a drifting, melodious creation of the highest order and perfectly timed for the warm weather as well. I’ve said before that very few underground progressive labels assemble such quality remixers like Soundteller do. They’ve more than lived up to that reputation here with Navid Mehr and Rick Pier O’Neil delivering outstanding interpretations. Fresh off his ‘Solomon’s Throne’ release just last week on Proton Music, Canada’s Navid Mehr takes ‘Estrelinha’ into more club friendly territory with deep, driving beats and smooth rhythmic tones. The production sounds absolutely immaculate I have to say, it’s warm and full of nice character without being big and over blown. Like most of Navid’s productions there’s no big, bold moments, rather a smooth flow that builds emotional intensity in a very meditative way, and the end result is always immensely satisfying just like it is here. Brilliant remix. Closing the release out is Rick Pier O’Neil who is making his fifth appearance on Soundteller Records. The French artist and RPO label boss has a busy week with a remix also due out on Balkan Connection and as the warmer weather gets closer Rick’s music seems to have gotten a touch deeper and more melodic at times. His Subconscious Tales remix definitely fit that mould and this might be his dreamiest remix creation to date. The parts certainly lend themselves to that but Rick takes it to a more distinctive place with a solid club groove and seaside vibe. The vocal elements are quite lovely and the evolving soundscapes flow nicely with the tracks chunky cadence. A more melodic third act proves to be the highpoint and also ends the release off on a soaring emotive note. Gorgeous remix from Rick and another on the money release from Deersky’s Soundteller Records. Don’t miss it.